Ireland Visit incredible sights such as the Blarney Castle, Ring of Kerry, The Dingle Peninsula, Slea Head, and the Cliffs of Moher and discover the most beautiful places in Ireland. Would you like to see as much of the spectacular Southwest as possible? 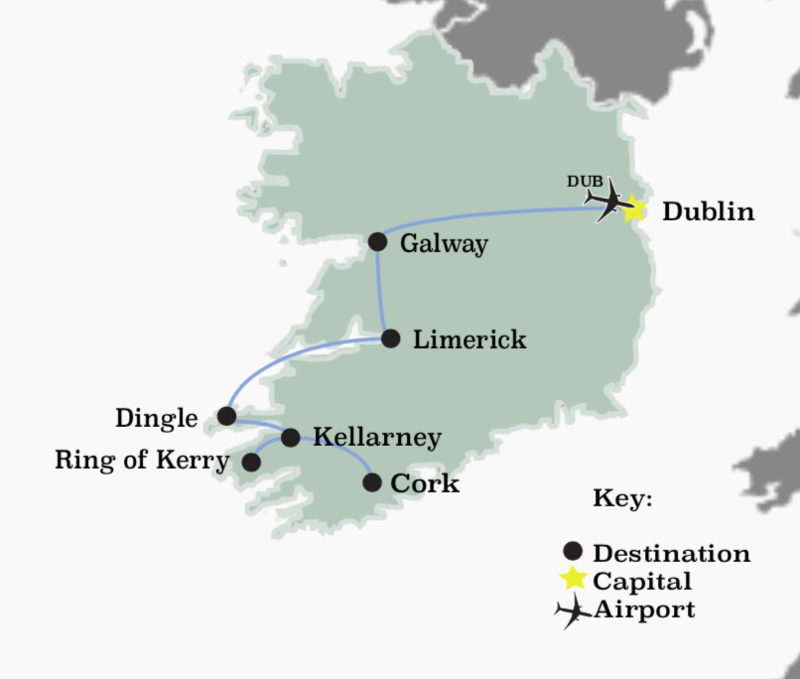 Your tour over the course of the next week will take you from Dublin to Cork, through Killarney and on to Galway (via Limerick). 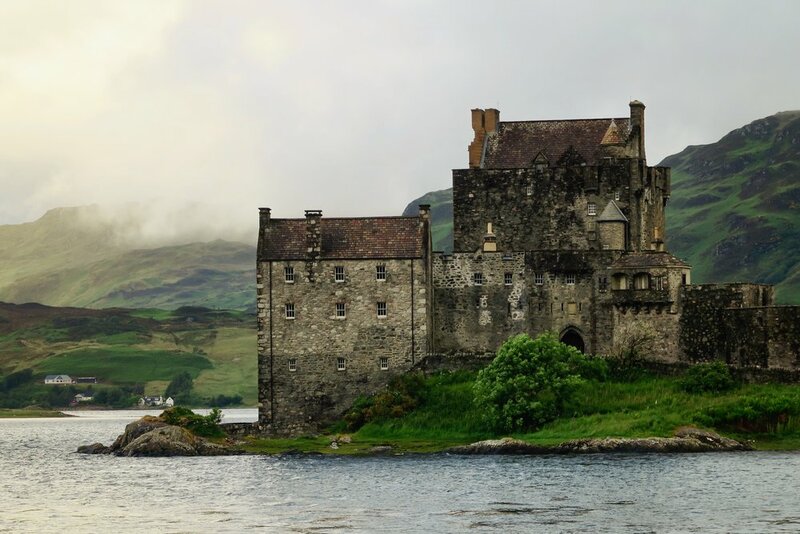 Visit incredible sights such as the Blarney Castle, Ring of Kerry, The Dingle Peninsula, Slea Head, and the Cliffs of Moher and discover the most beautiful places in Ireland.